Jews in the Płońsk Ghetto established a healthcare system in response to the terrible conditions – overcrowding, hunger and cold – as well as the outbreak of typhus that broke out in the spring of 1941. A hospital was set up to care for the sick, administered by the only Jewish doctor in Płońsk, Dr. Eliyahu Fenigstein. The hospital was funded by the Jews of Płońsk, who also donated its equipment. It was a two-storey building with 40 beds and surrounded by a garden. At the height of the epidemic, patients were also cared for in the beit midrash. 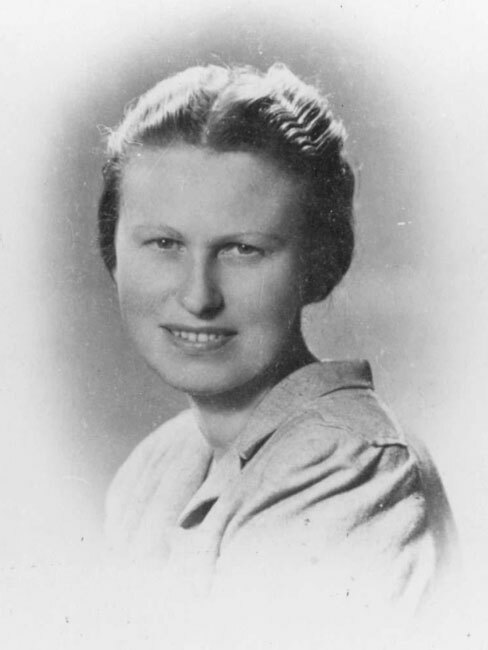 Dr. Fenigstein caught typhus and died at the end of June 1941. During her work at the hospital in the fall of 1941, Hana [the hospital nurse] caught typhus. That winter, I was also infected. I lay in the shack in which we lived. Thanks to Hana, they finally took me to the hospital, not really to cure me, but to get me out of the elements. I was in hospital for 18 days. When my fever broke, I was forced to leave in order to make room for somebody else. 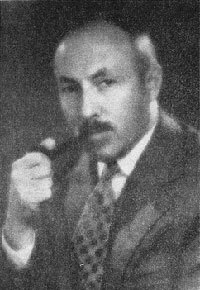 In July 1941, the Judenrat chairman, Yaakov Ramek, recruited Dr. Arthur Ber from Warsaw to run the hospital. Dr. Ber also established a clinic and pharmacy in the ghetto. The typhus epidemic led to the need for a lot of medicine. In order to reduce the cost, I set up my own pharmacy, in which Bronka Laska from Płock worked… we would buy all kinds of pills straight from Germany… apart from that I also prepared medicines… the prices of course were calculated right there, and the sale of medicines was not prevented by anyone's financial situation. We covered the cost of those who could not pay by those who could… this was an important achievement, for in other ghettos there were real problems acquiring medicine, so we also supplied medicines to other ghettos in the area. Until the fall of 1942, Dr. Ber sent samples for testing to the German laboratory in Königsberg. In April 1942, the epidemic ceased, and the hospital turned into a "regular" hospital with departments for internal medicine, surgery and tuberculosis patients. The Płońsk ghetto was used as a medical center for the Nowe Miasto (Yiddish, Neishtat), Sochocin and Cerwinsk ghettos. Dr. Ber traveled to these ghettos and brought back patients to Płońsk. In 1941, the ghetto set up a bathhouse in the new beit midrash, which the Germans had turned into a garage. All the Jews were ordered to bathe there, and this command was enforced by the health officer of the Judenrat.